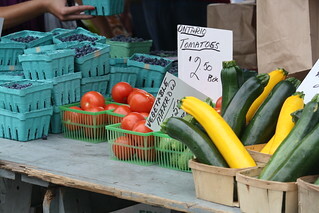 Welcome, Thanks for checking out thrifty thursday. 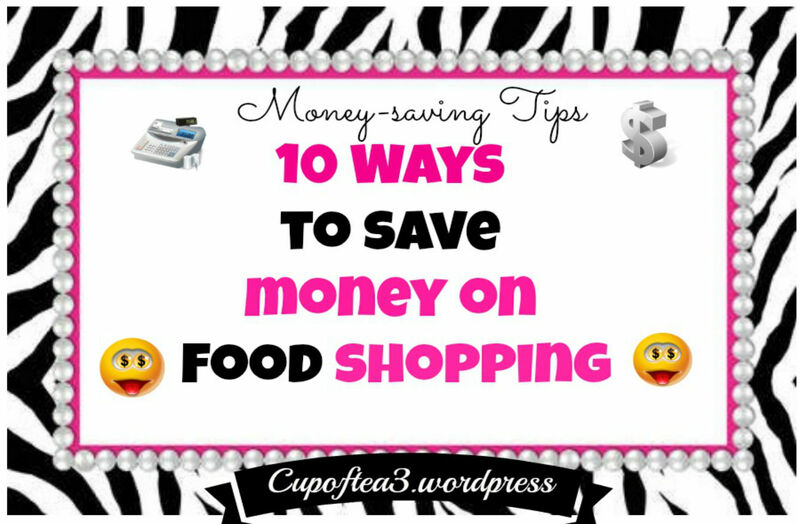 Every week the best money saving deals and tips we can find, for you and you’re family. free one-day pass @Sam’s Club using this printable coupon. This printable coupon is valid through Friday, February 28, 2014. 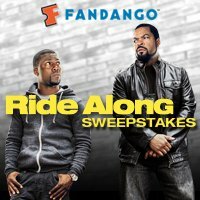 Win a 2014 Dodge Charger R/T plus $15,000 check or $100 gas card in the Fandango Ride Along Sweepstakes! Do you use Fandango? If so, check out these Fandango Special Offers! $1.50 off EVOL Quesadillas @Target using this printable coupon. This printable coupon is valid through Monday, March 31, 2014.
kids eat free every Tuesday 4pm-10pm @Denny’s using this printable coupon. $2 off $7 or more @Au Bon Pain using this printable coupon. This printable coupon is valid through Friday, January 24, 2014.
free cookie & stamp & work towards your free kids’ sundae @Bob Evans using this printable coupon. 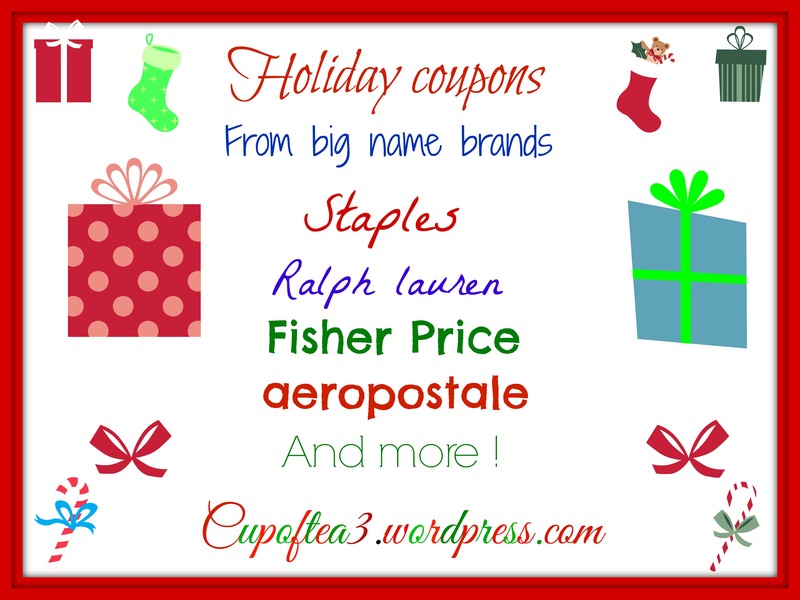 This printable coupon is valid through Wednesday, December 31, 2014. Subscribe and be entered to win a $50 gift card! New Customers! Take $15 Off Your First Order of $60 or More. Expires on 01/31/2014. 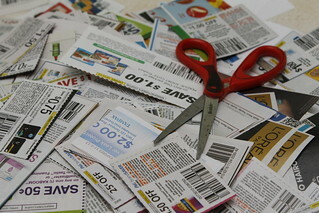 Top 10 Printable Coupons this Week! Printable Coupons – Uncle Bens, Swanson & More in Today’s Roundup! 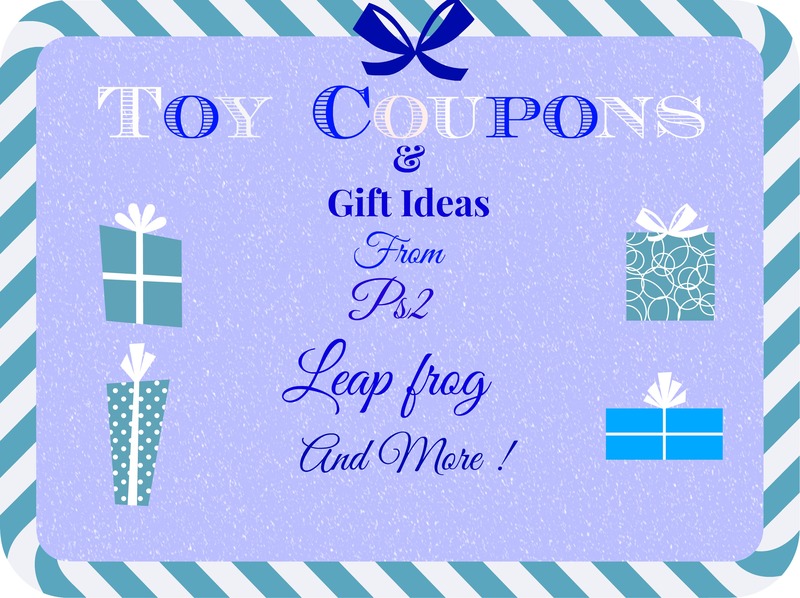 More big ,big, saving today.Toy coupon sand gift ideas from leap frog fisher price. And a $ 40 rebate on Ps2 vita. Leap frog camera for $ 7.99. Don’t miss out. Aéropostale, Staples and fisher price. 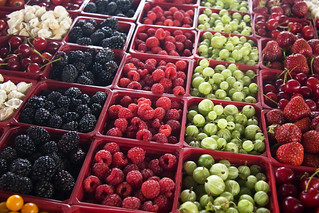 Enjoy, but be quick before everything is gone ! Aeropostale has 13 active coupons of a total of 353. Coupons for free shipping and shoes are shared the most for this store. You can find Aeropostale on Twitter @Aeropostale and their website at aeropostale.com. Mobile coupons for Aeropostale are also available through Passbook for iOS. extra 25% off select items + free shipping@Ralph Lauren using coupon code TOPGIFTS25. This coupon code is valid through Monday, December 16, 2013. Perfect for snacking, sharing, or serving at parties!